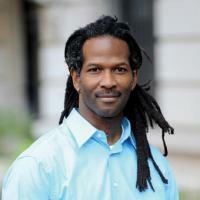 On this Tuesday’s Late City Edition, tune in to hear Dr. Carl Hart discuss his recent book High Price. A memoir that features science and sociology research, High Price is making national headlines for its groundbreaking critique of drug policy in America. We sat down with Dr. Hart to discuss his background, his research, and his findings’ social and political implications.